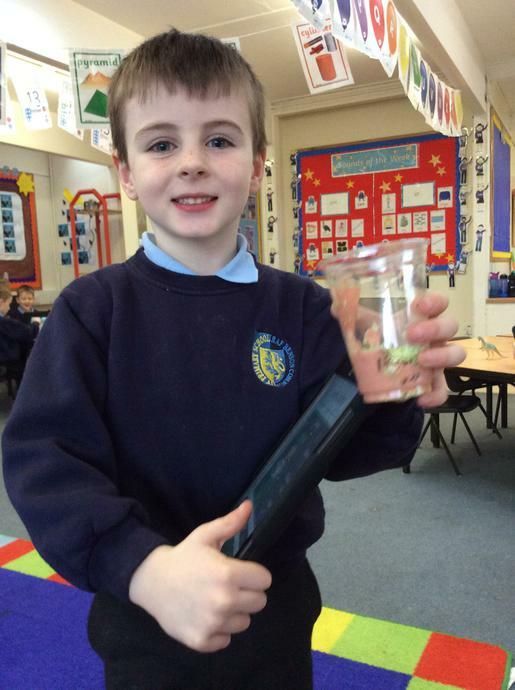 Looking at fossils can tell us a lot about dinosaurs. 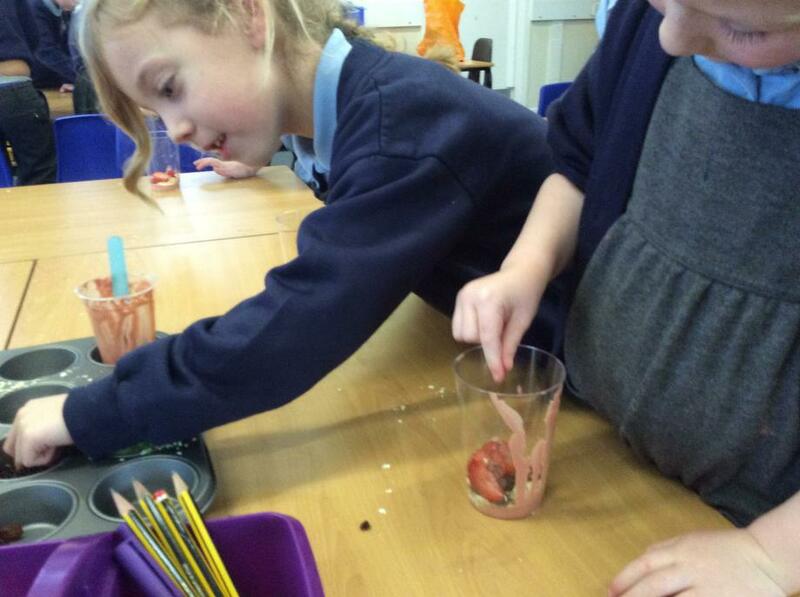 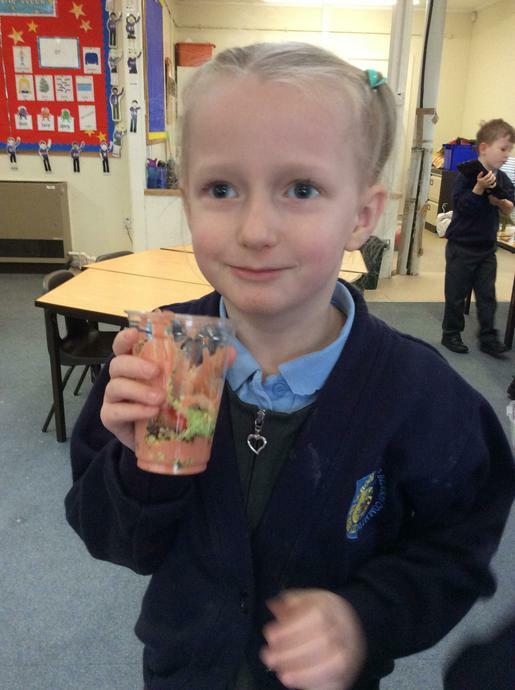 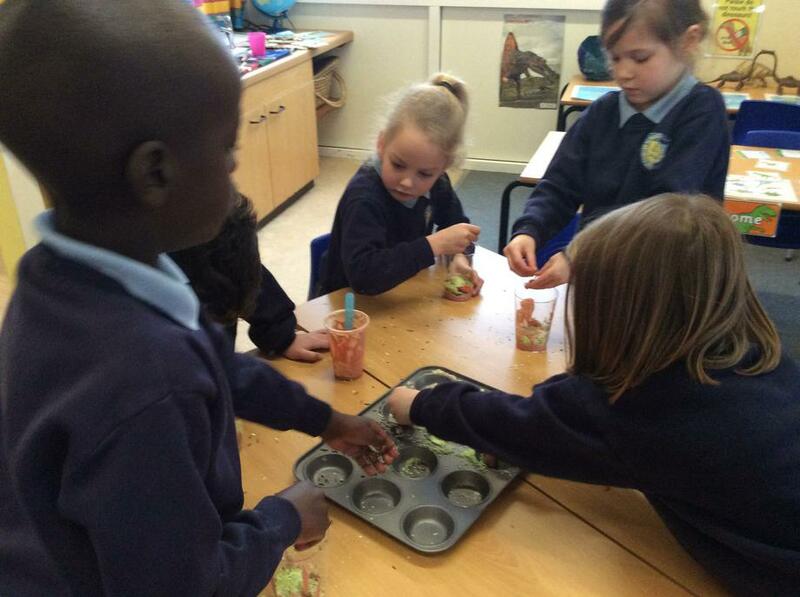 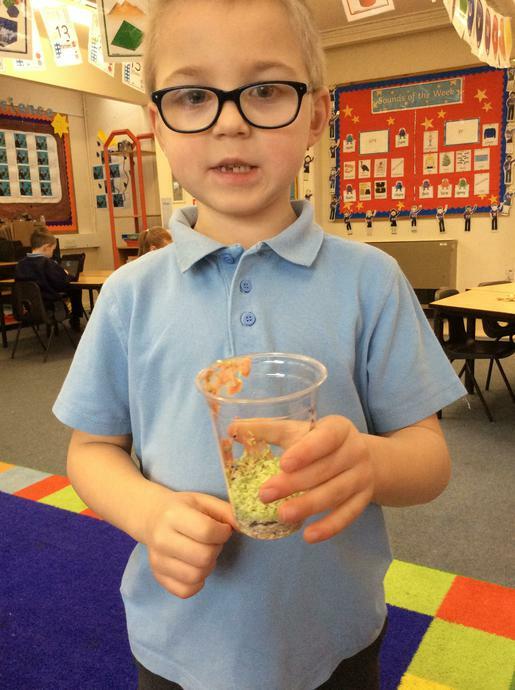 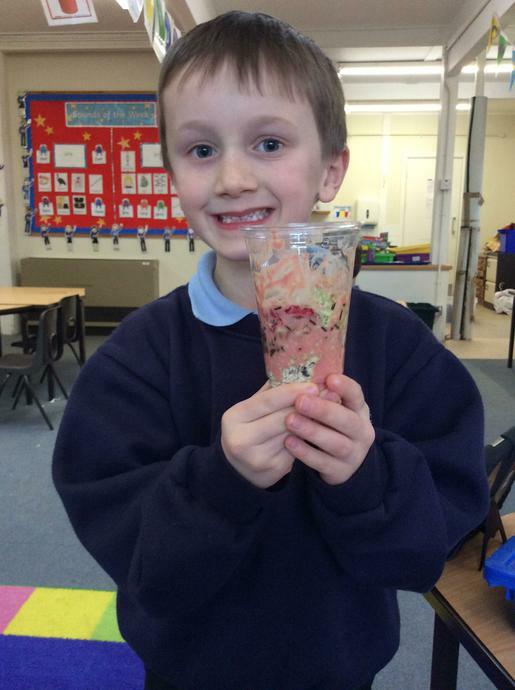 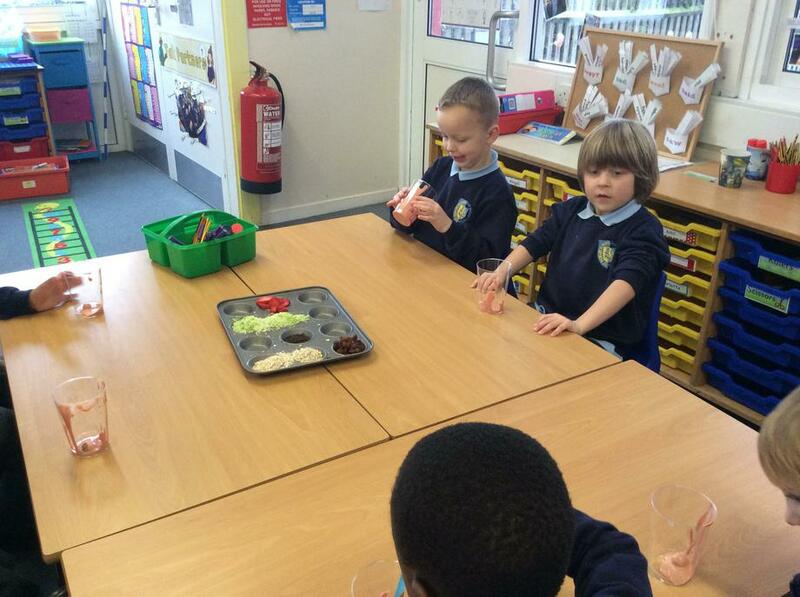 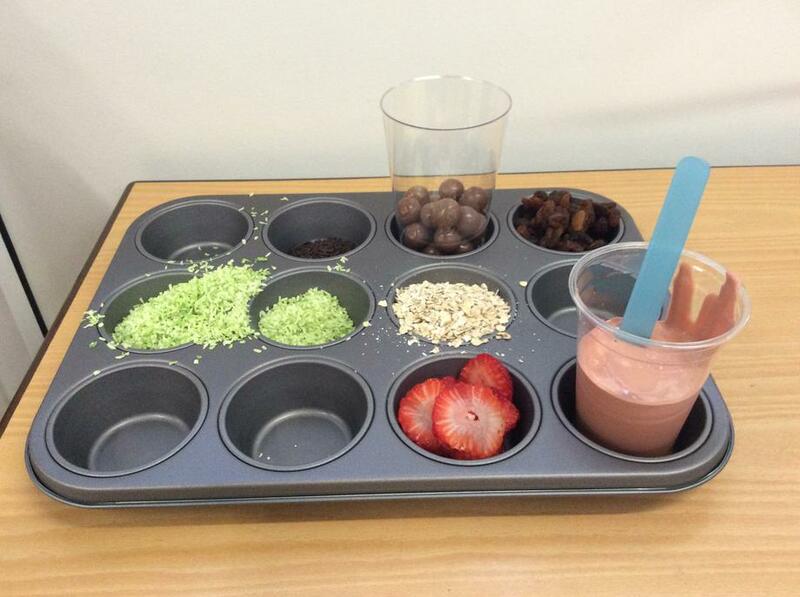 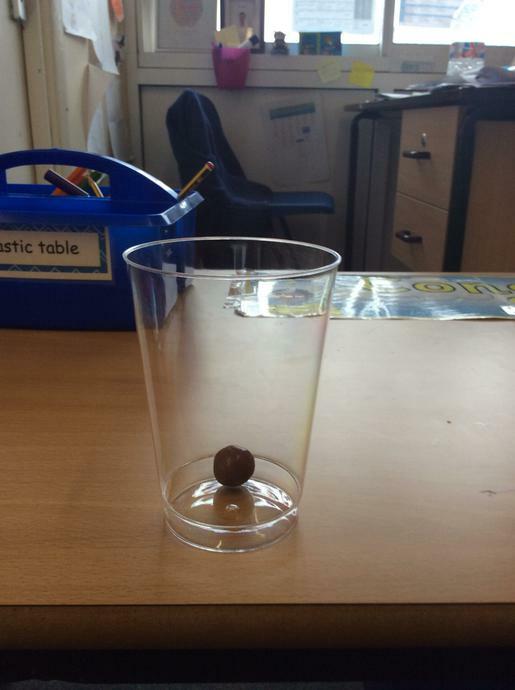 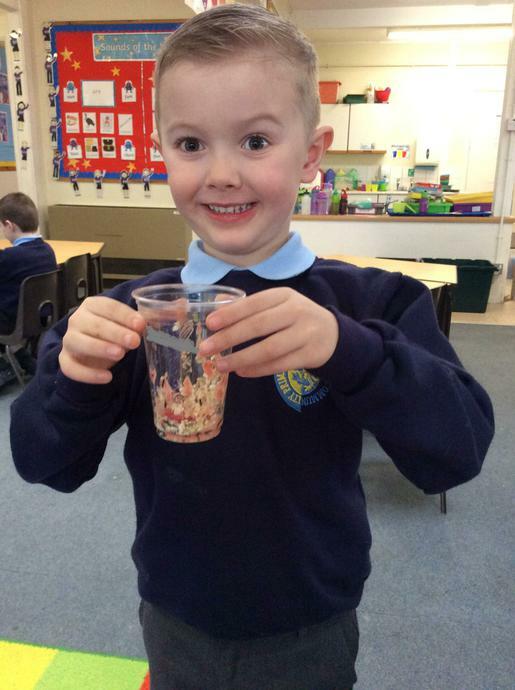 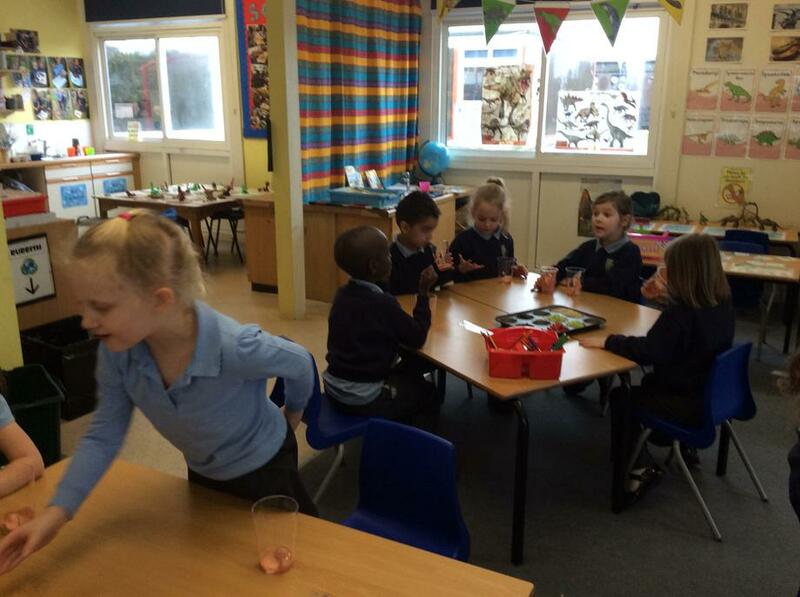 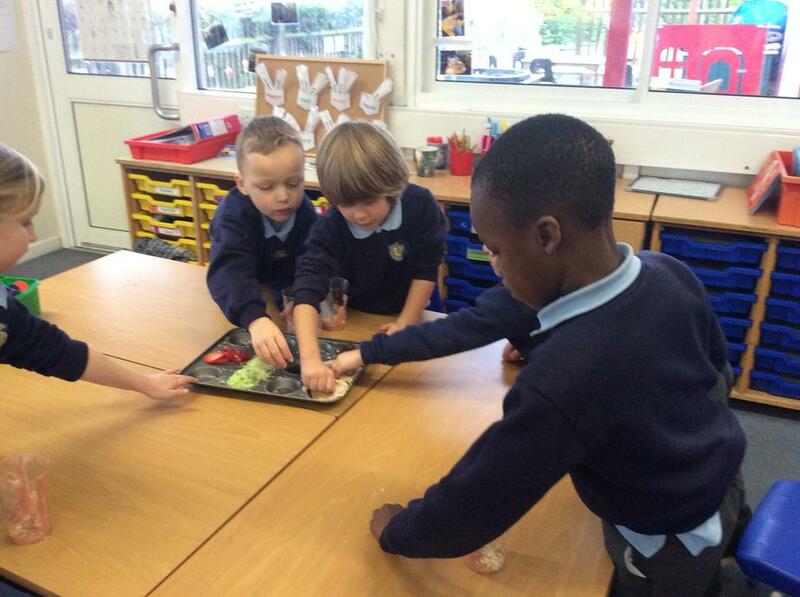 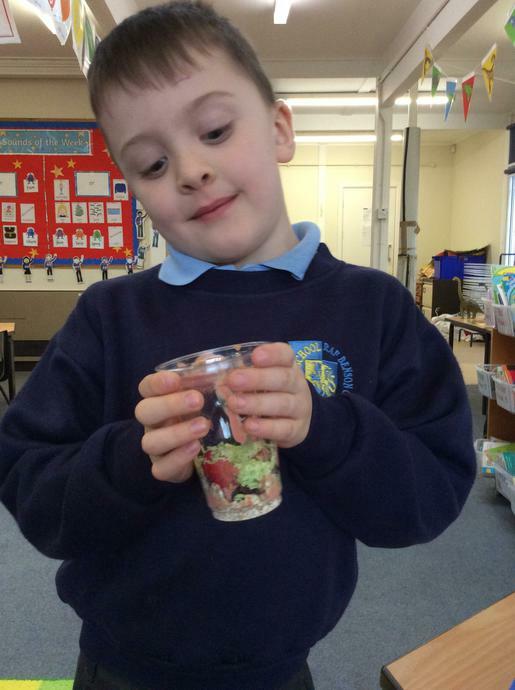 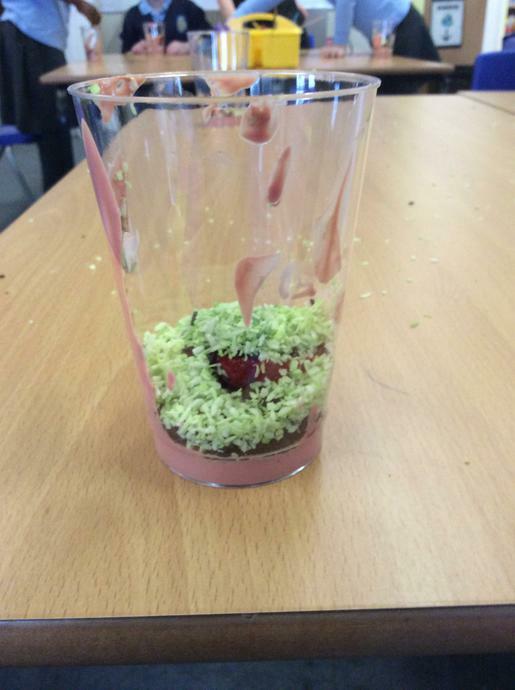 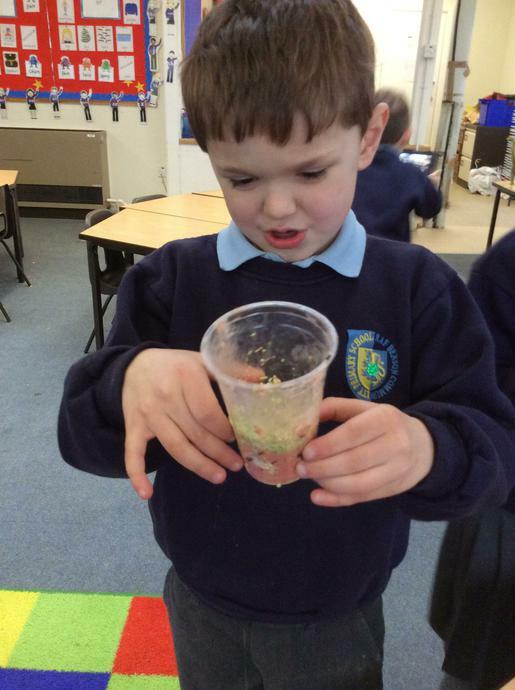 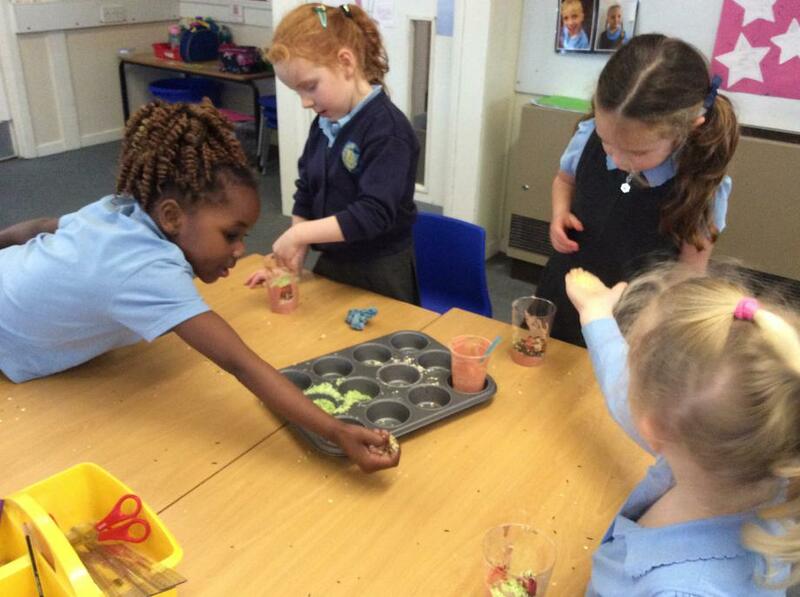 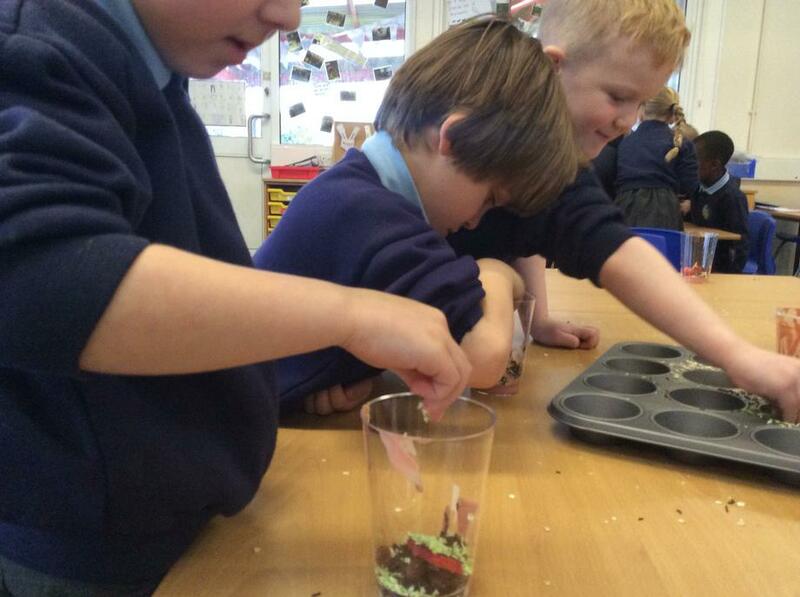 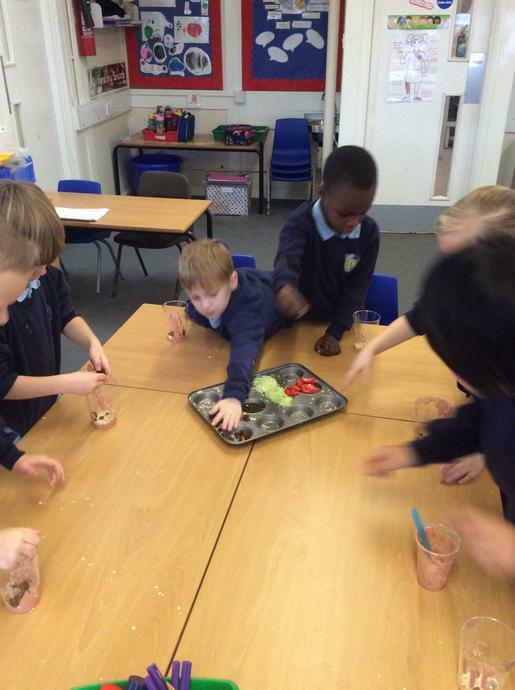 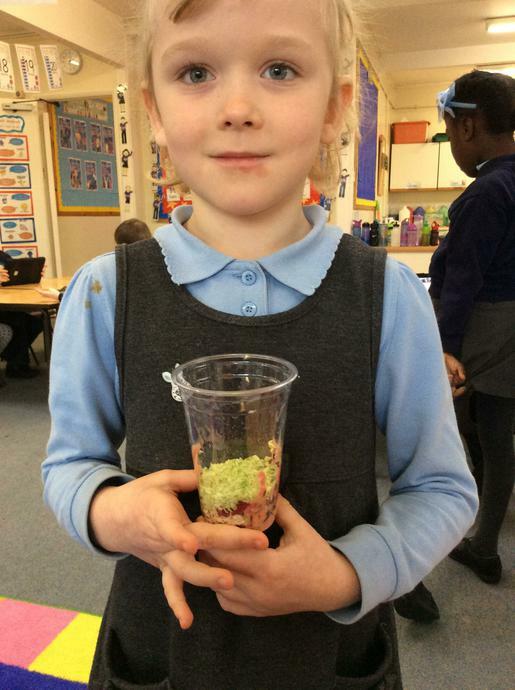 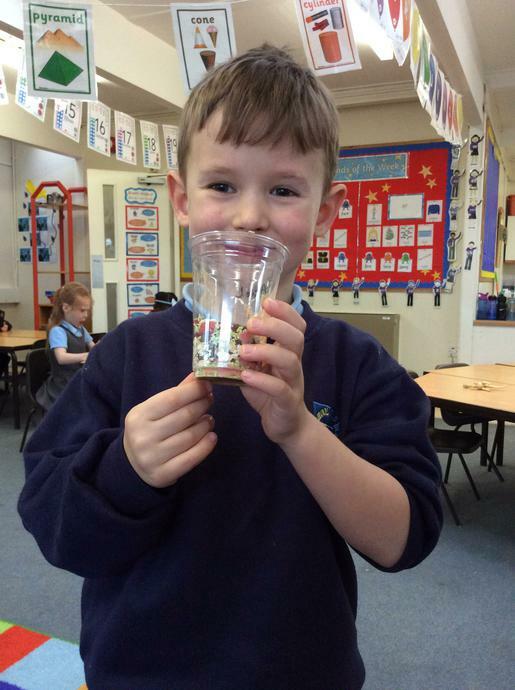 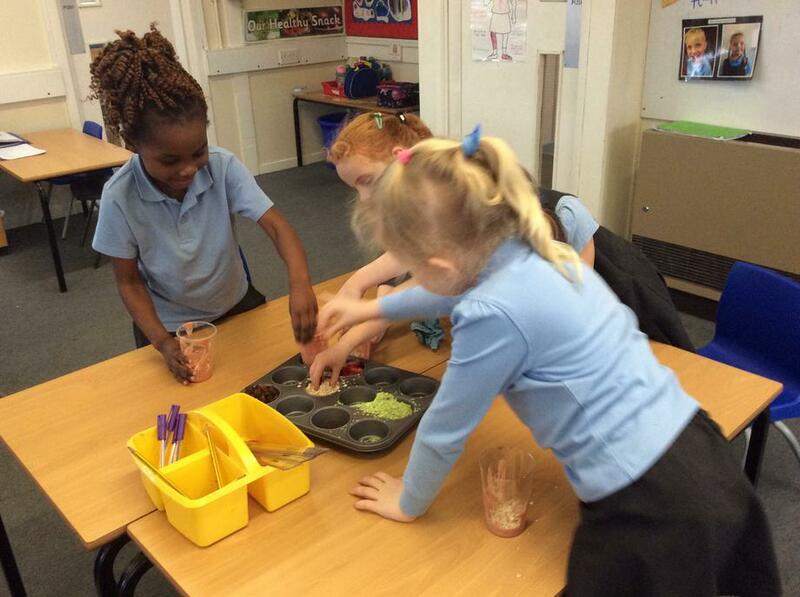 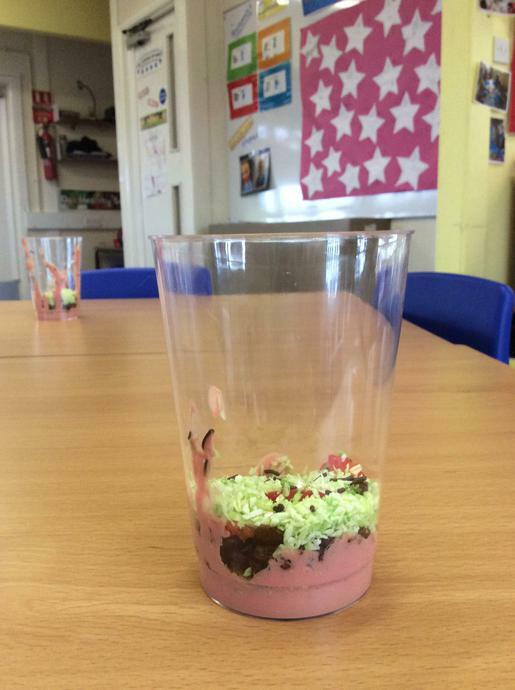 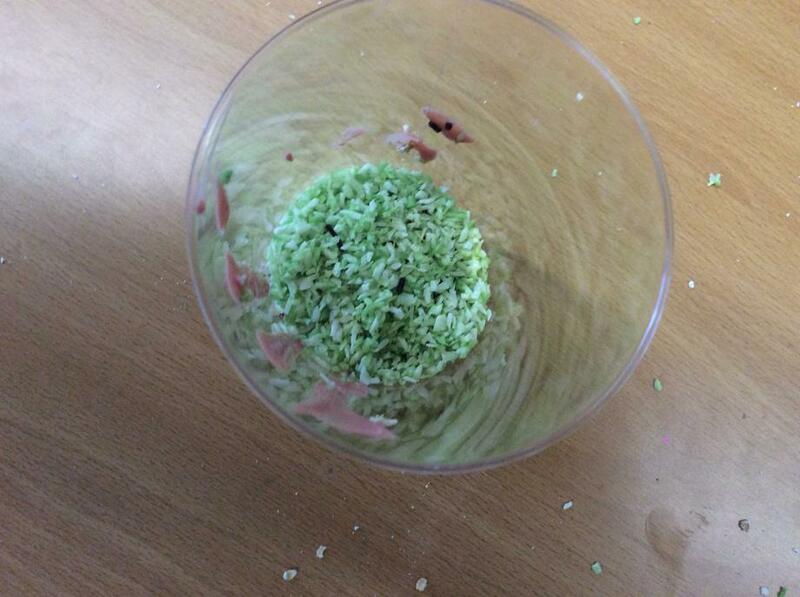 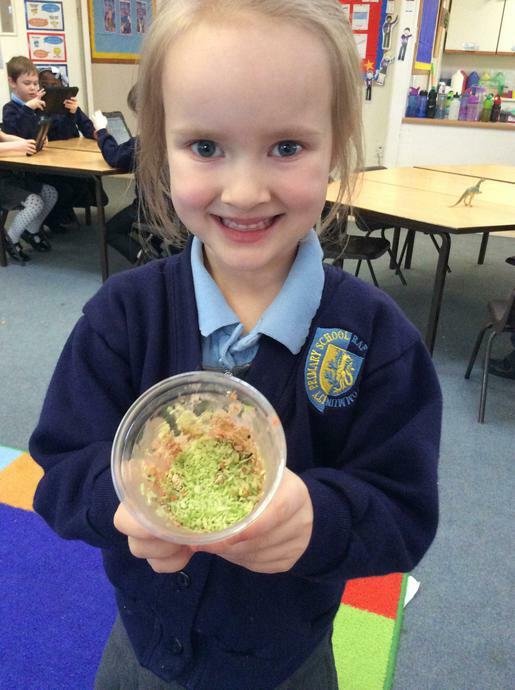 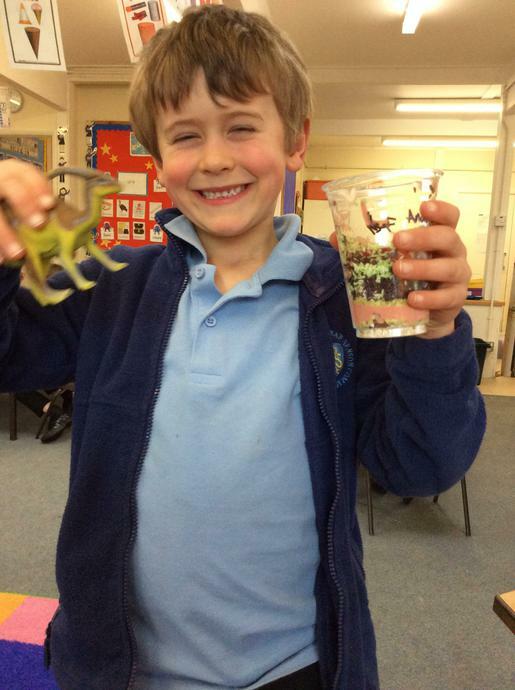 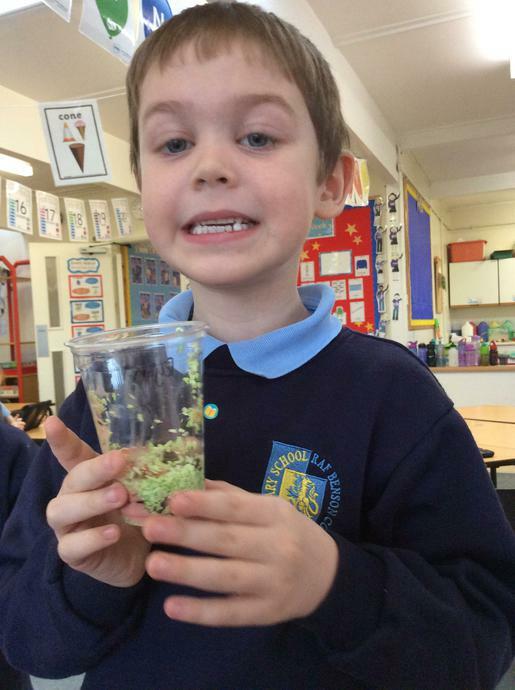 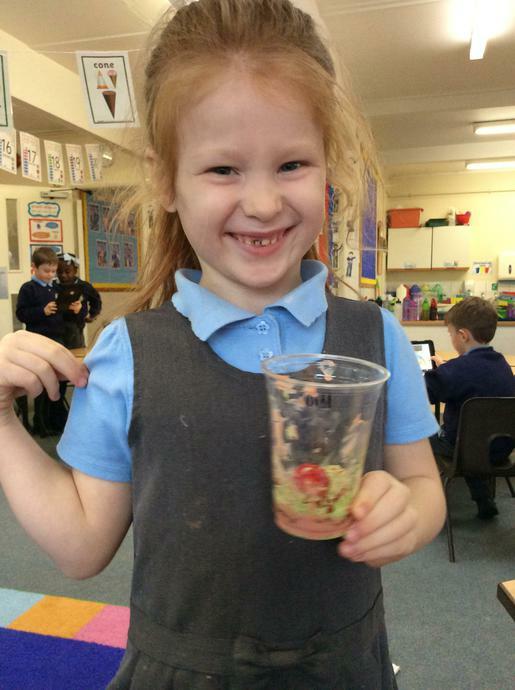 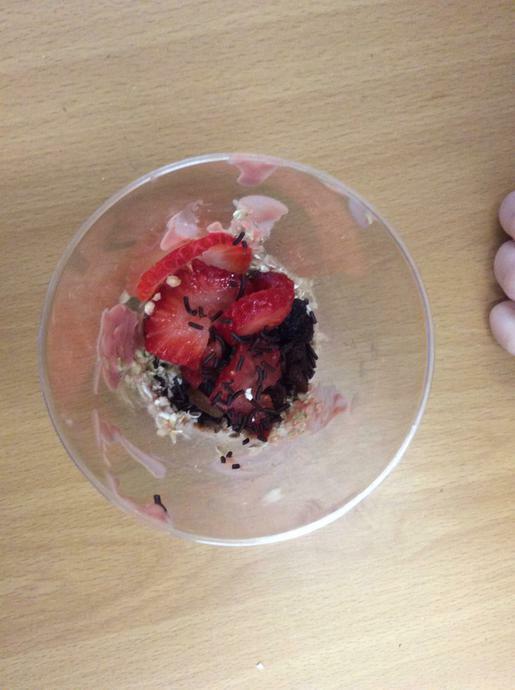 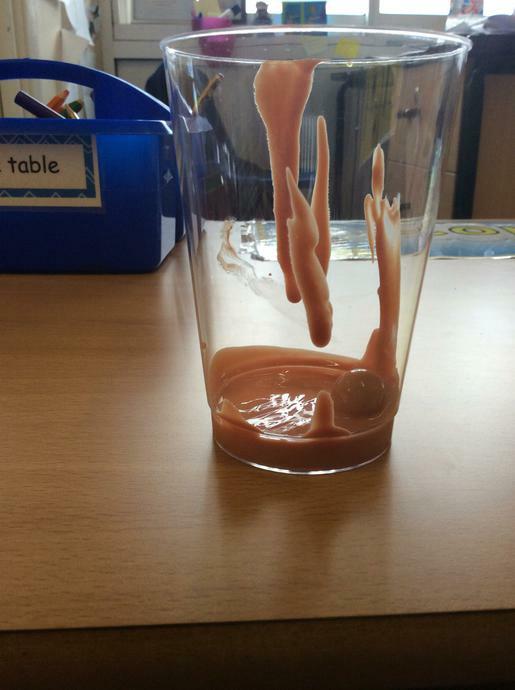 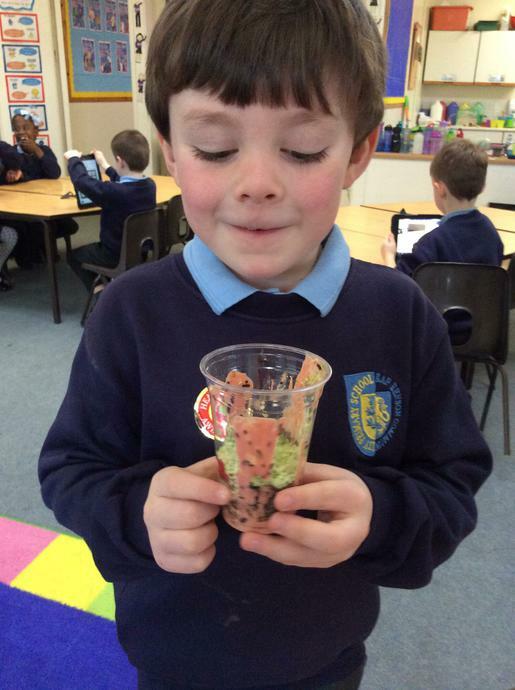 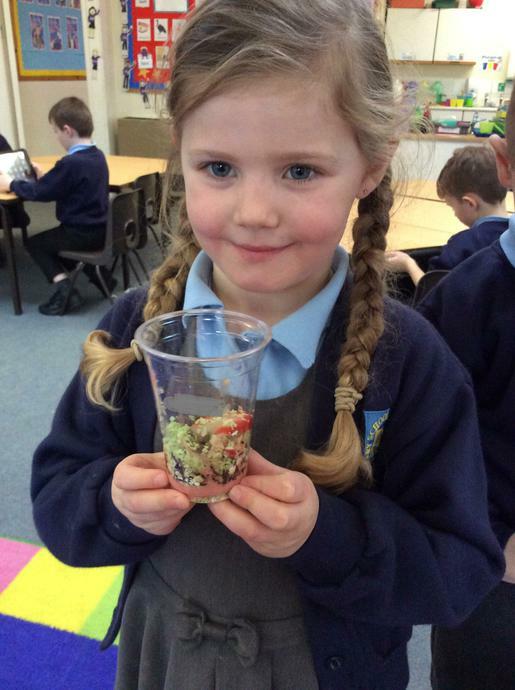 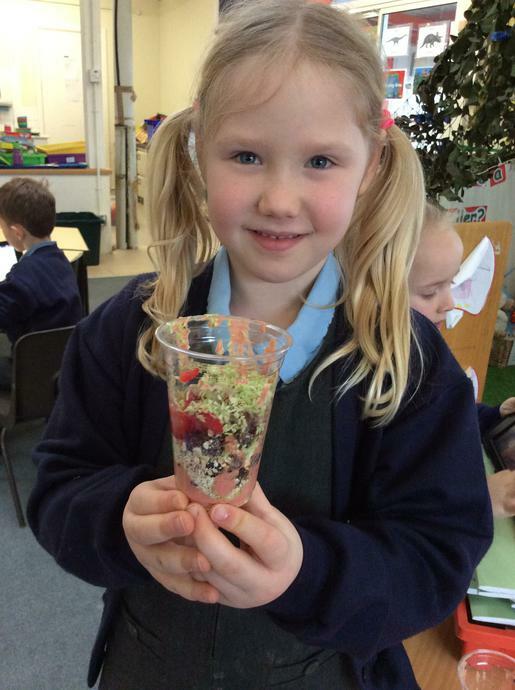 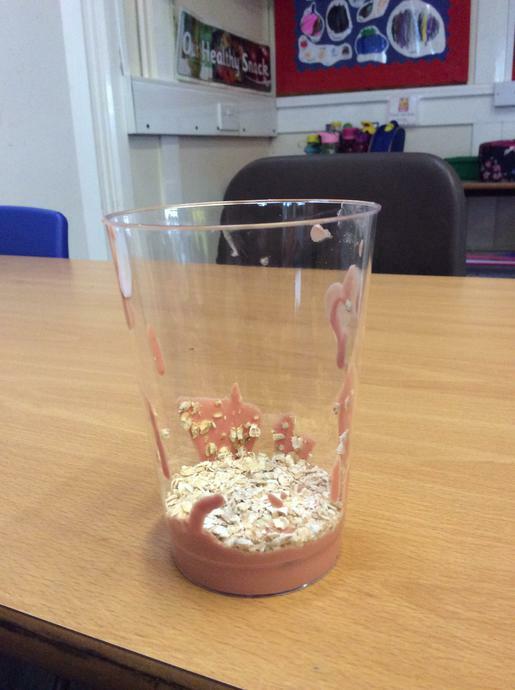 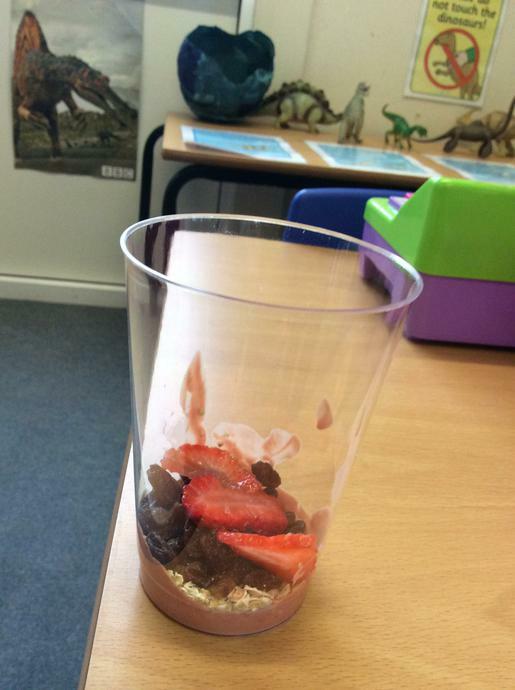 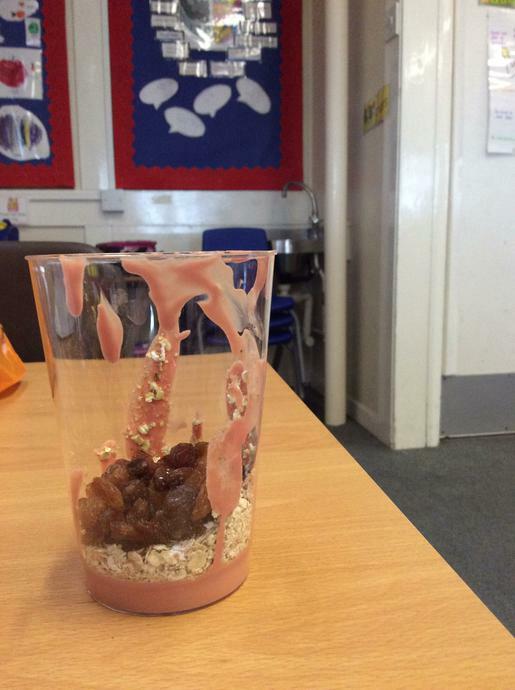 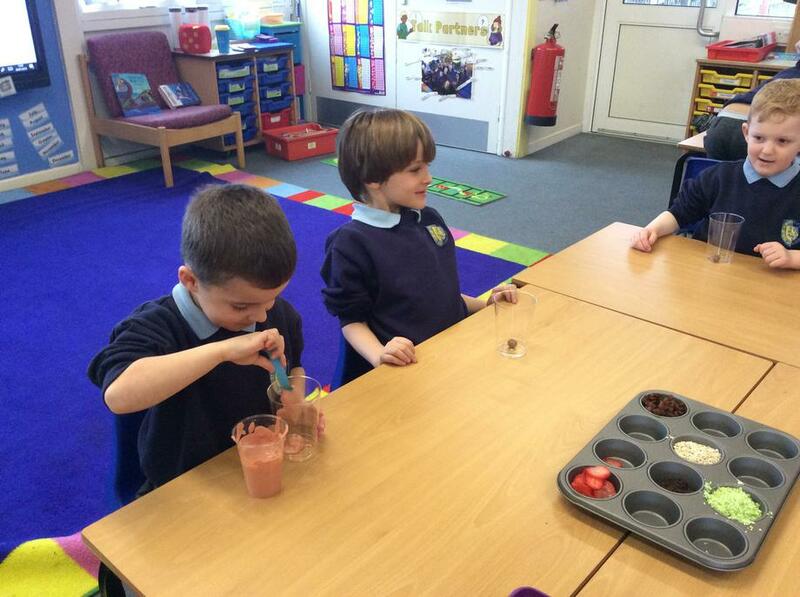 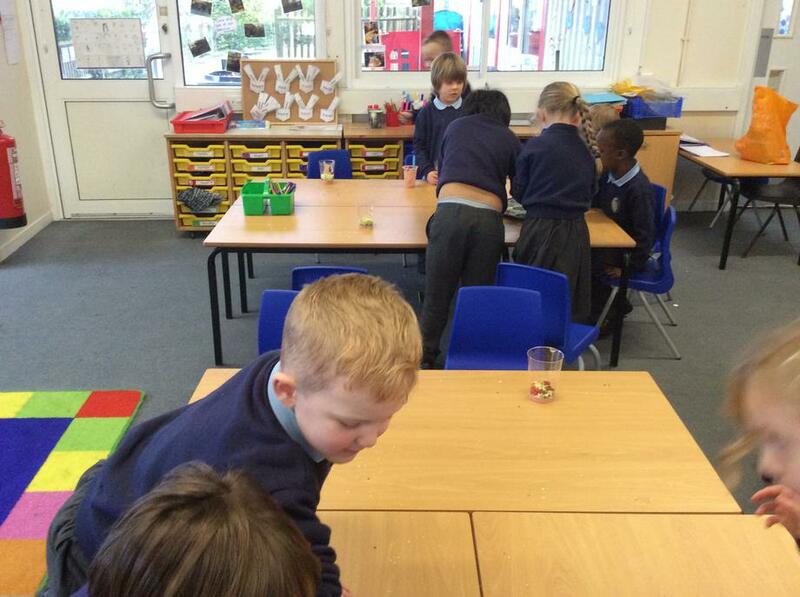 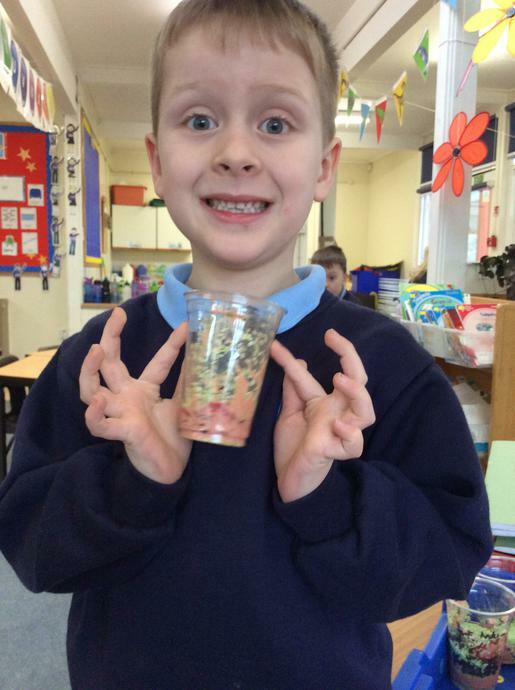 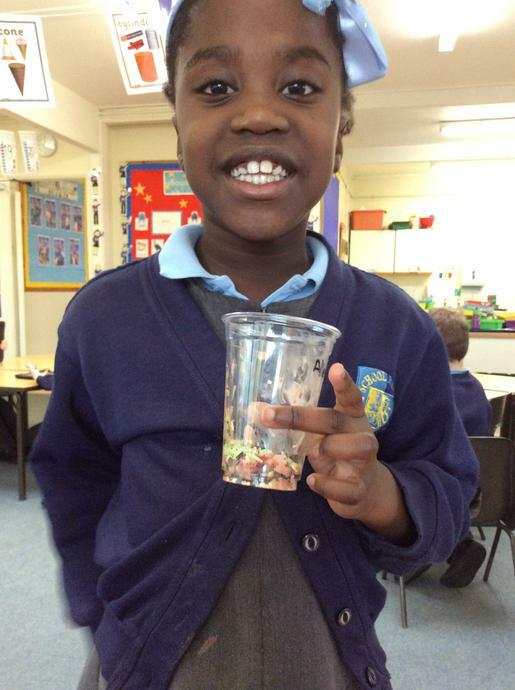 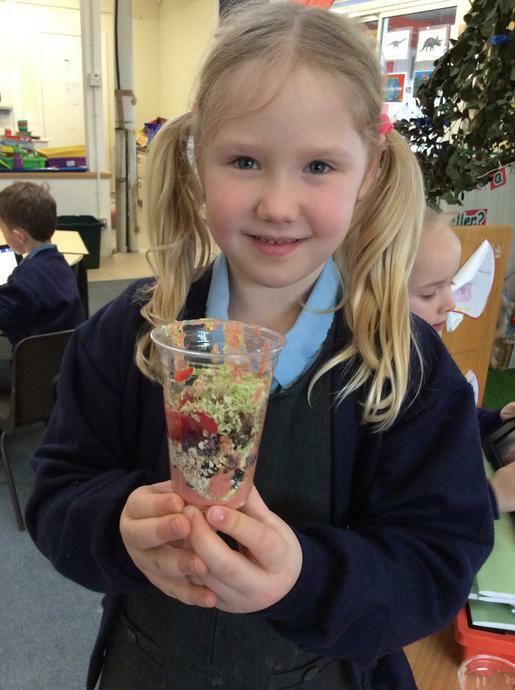 In Year 1, we have been creating our own fossilised egg pudding to help us understand how they are formed. 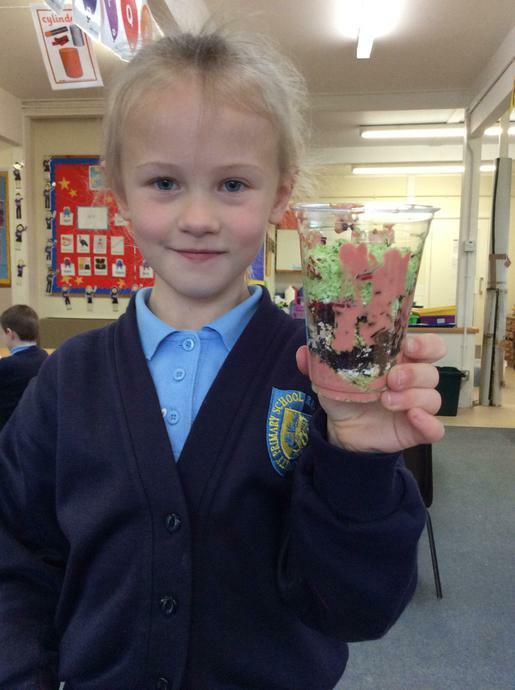 Can you guess what the layers are?